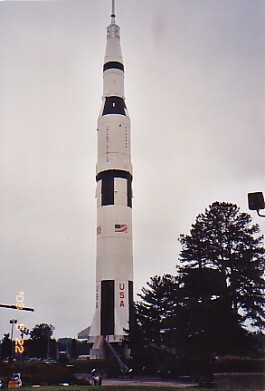 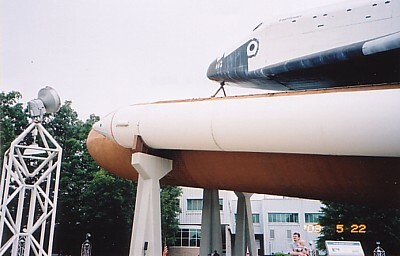 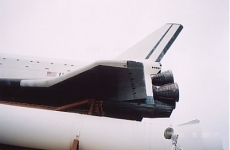 In May 2003 we took a trip to Huntsville, Alabama to attend a friend’s wedding. 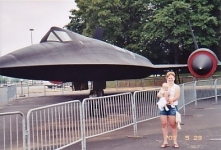 We were able to stay with relatives just a few miles away. 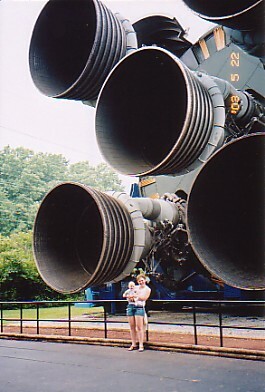 We certainly didn’t pass up the opportunity to visit the Space Center there. 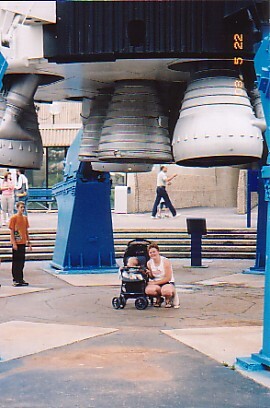 I have been there on many occasions, but this was Jess’s first time. 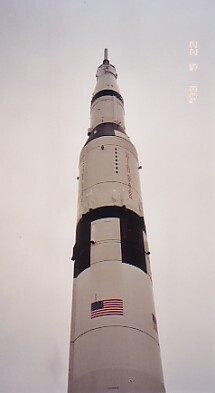 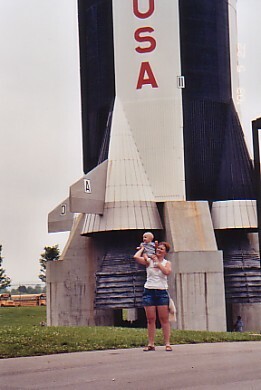 Neither of us had seen the massive full-scale (vertical) Saturn V mockup that has dominated the rocket park since 1999. 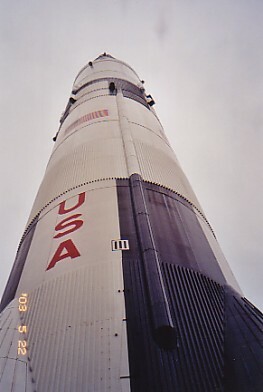 I was sure to get some detailed Saturn I photos for modeling purposes. These can be found by clicking here.